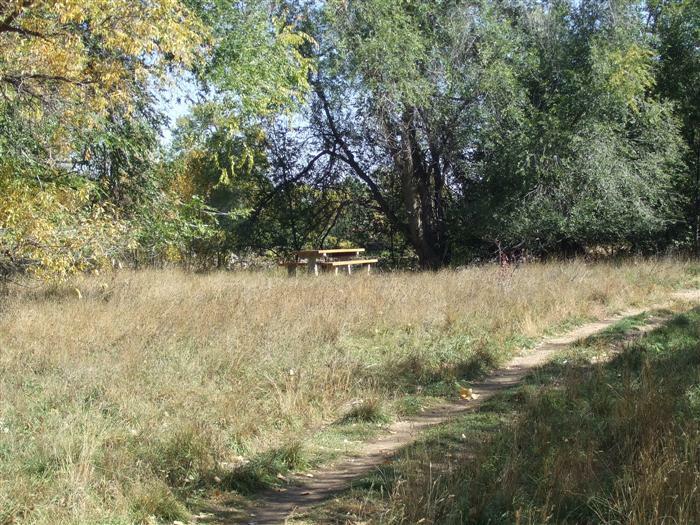 A great place to visit with a 1.5 mile trail system in a figure 8 configuration. North Shields Ponds has nice views of the mountains and a feeling of remoteness, even close to town. It's is popular for anglers, equestrians and hikers. 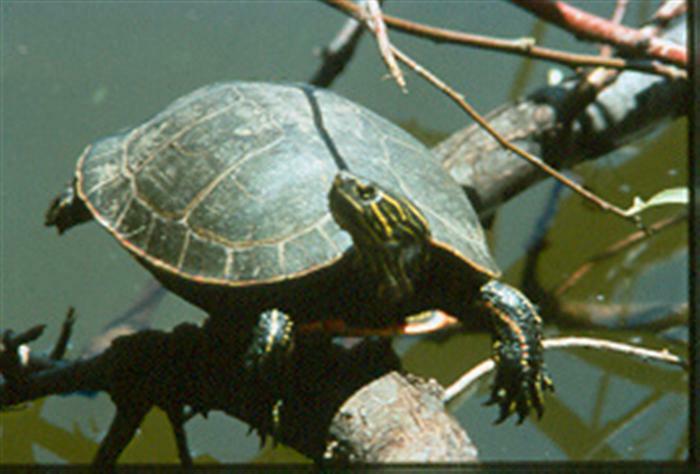 Fish species include black bullhead, channel catfish, bluegill, hybrid sunfishes, largemouth bass, and black crappie. More fishing details are listed here. Birdwatchers will want to look for any of the 30 species of birds that have been seen here including red-winged blackbirds, great blue herons, snow geese and American wigeons. Native plants include showy milkweed (upon which the monarch butterfly is dependent), cattails, and cottonwood trees. Challenges: Water levels in the west pond are difficult to control in order to get wetland plants established. High spring flows can overwhelm wetland plants established during restoration. Geese prefer the new tender wetland plants and can decimate a restoration planting. The initial restoration project at North Shields Ponds is complete! Youll see five new acres of wetlands and naturally contoured river banks to promote river connection to the floodplain. The Josh Ames diversion structure was removed to allow for fish passage and to ensure safe river recreation. Ongoing maintenance of this site will assure the work is meeting the projects objective of promoting a natural, functioning river ecosystem. The North Shields Ponds Natural Area parking lot is on Shields St, north of Shields/Vine, on the west side of road. The approximate address is 1333 North Shields Street, Fort Collins. 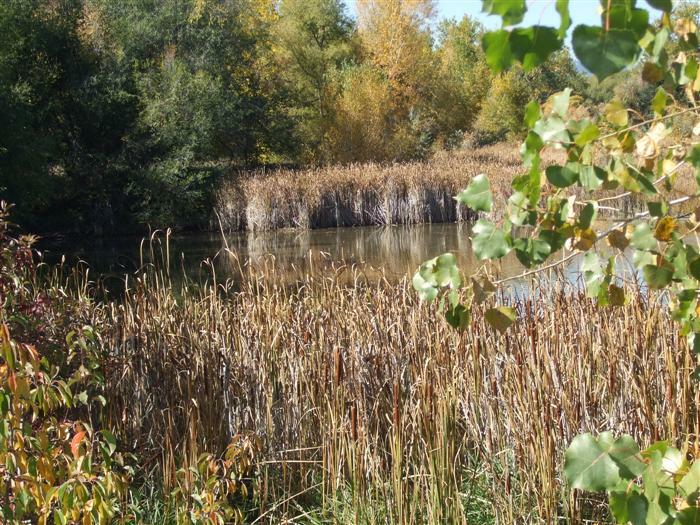 Free educational programs at North Shields Ponds are available for groups by request, call the Master Naturalist Program at 970-224-6118 or email YWNobGVibmlrQGZjZ292LmNvbQ== . Poudre River Restoration video 3 minutes, reveals the case for river restoration through time-lapse photography and video animation. Map of North Shields Pond Natural Area. North Shields Ponds has been adopted by Melissa Benton- thank you! By picking up litter, adopters enhance habitat for wildlife and native plants while increasing fellow visitors' enjoyment. 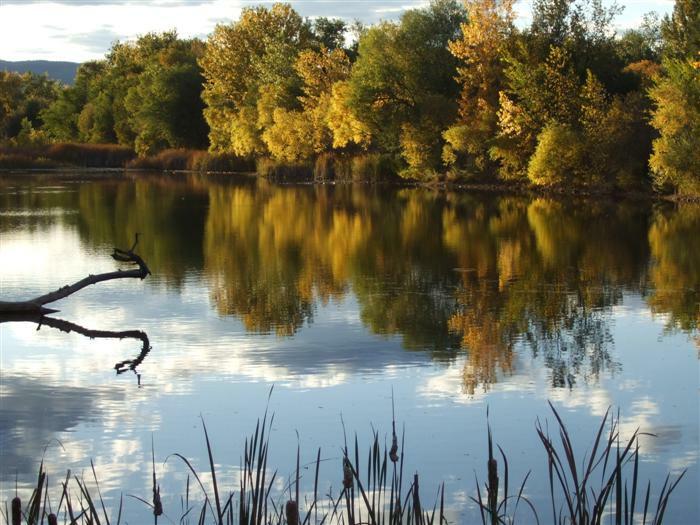 Video about the Ames Diversion removal(4 minutes) made for our partner, Colorado Water Trust.